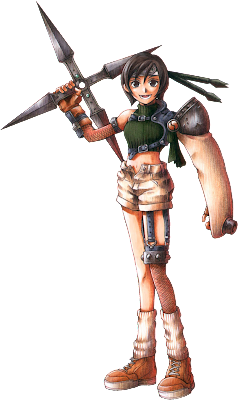 Yuffie Kirasagi - a Ninja and Thief, wants to save her hometown. she Steals Materia from Clouid's party in the game, but later helps them. 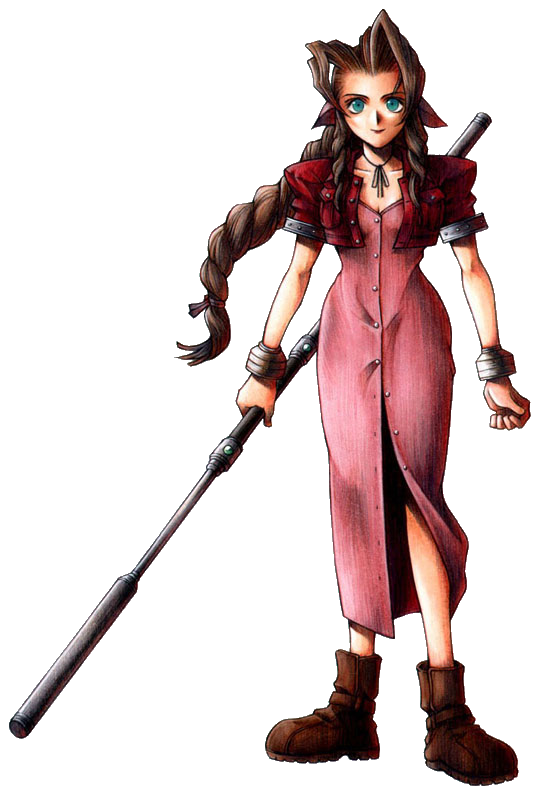 Aerith Gainsborough - the last of a powerful race, the Cetra. She is hunted by Shinra, who seeks to use her power. 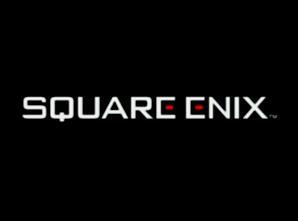 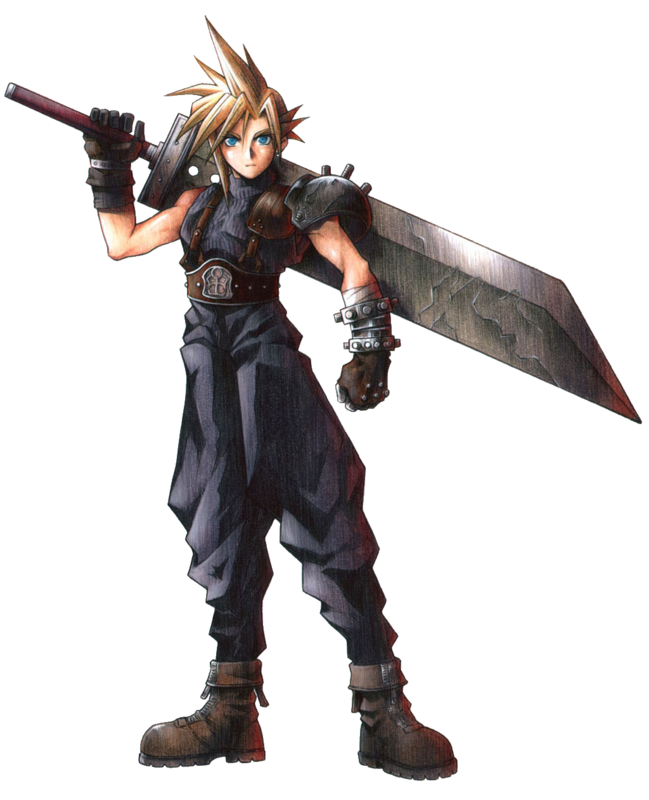 Killed by Sephiroth, Cloud buries her in a sacred lake. 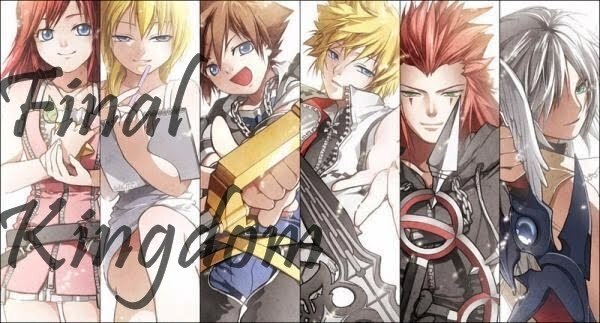 But, even dead, her spirit helps her friends through the games. 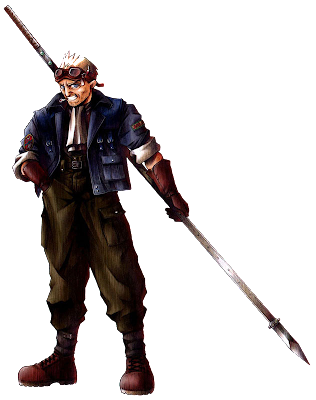 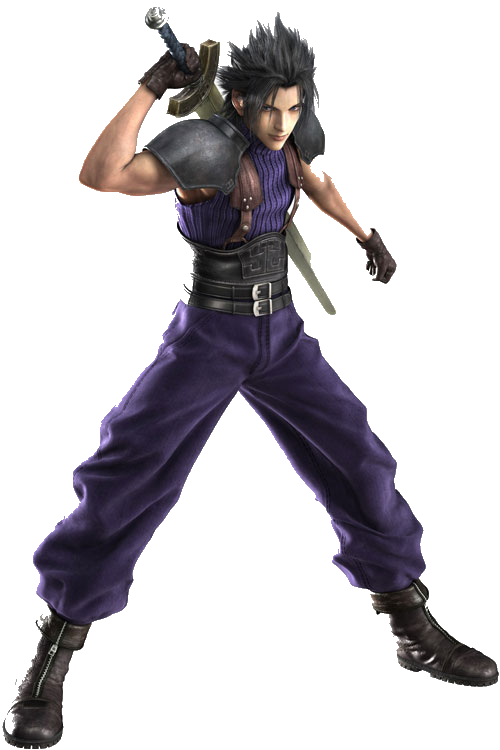 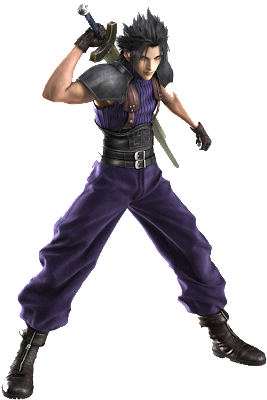 Cloud Strife - a mercenary in service of AVALANCHE. 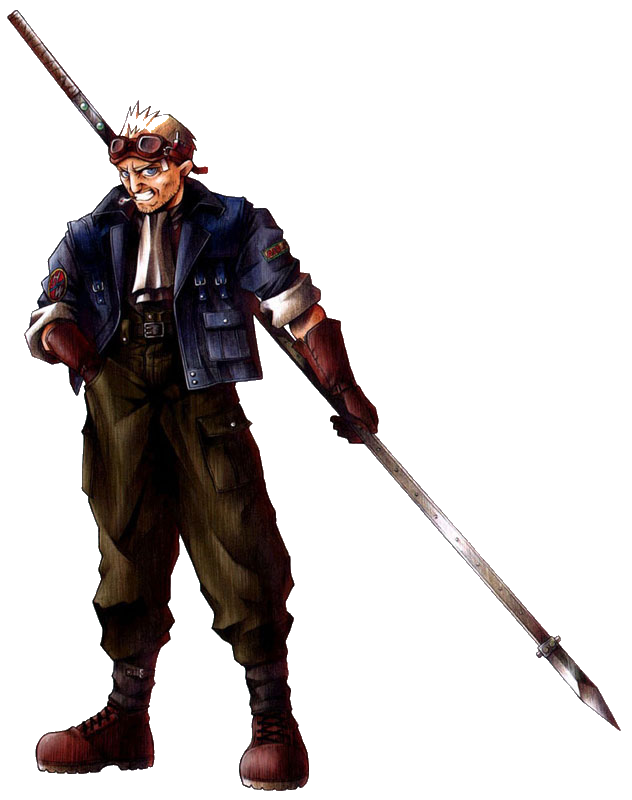 He always wanted to be a SOLDIER, but didn't make it, altough he tells people he's a ex-SOLDIER. 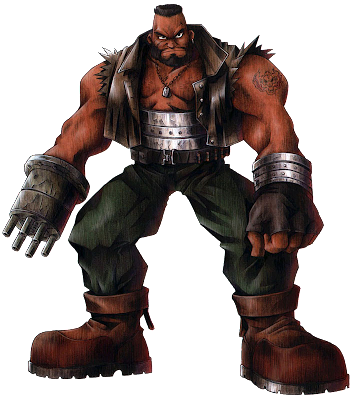 Barret Wallace - Leader of AVALANCHE, has a adopted daughter, Marlene, who appears in Advent Children. 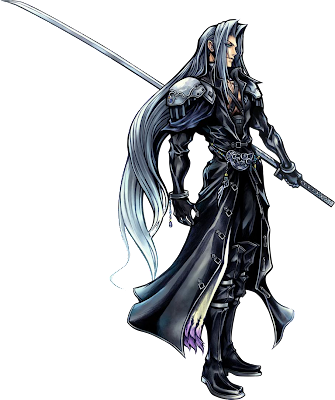 Sephiroth - the most famous first class SOLDIER, considered a hero by everyone. He turned mad, whe found out that his "mother", Jenova, was a calamity that tried to destry the planet, and took the goal to himself. 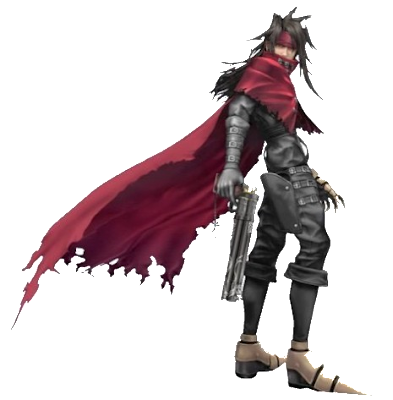 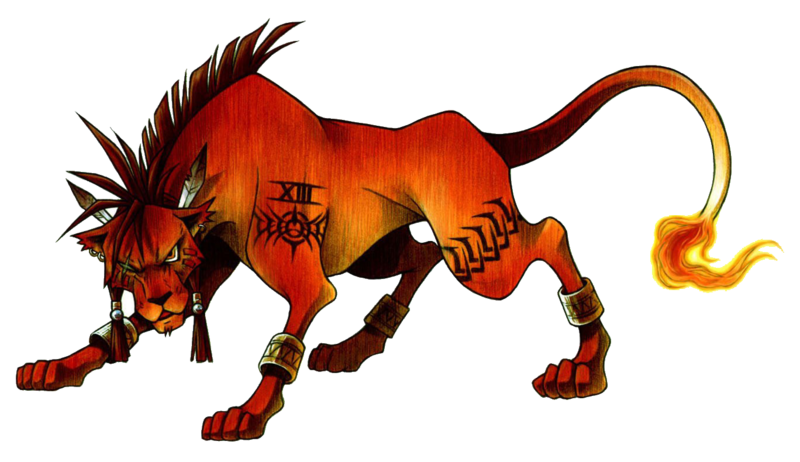 He is said to represent the complementary opposite of Cloud, and is defeated by him twice. 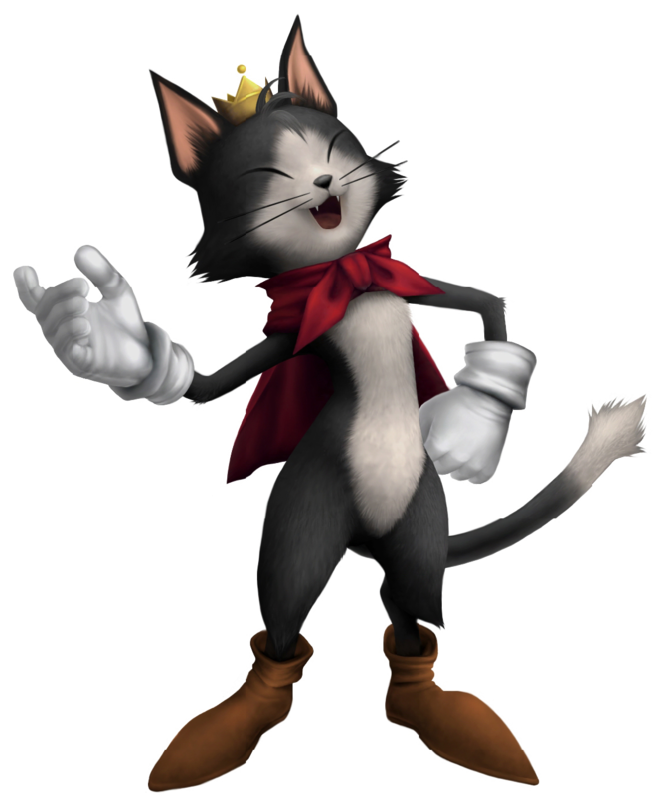 He kills Aerith, because she, as a Cetra, she could interfere with his plans.